This month, Administrative Law Judge David P. Shaw ruled in favor of Wolf Greenfield client Sony Corporation and its co-respondents in Investigation No. 994 at the International Trade Commission. 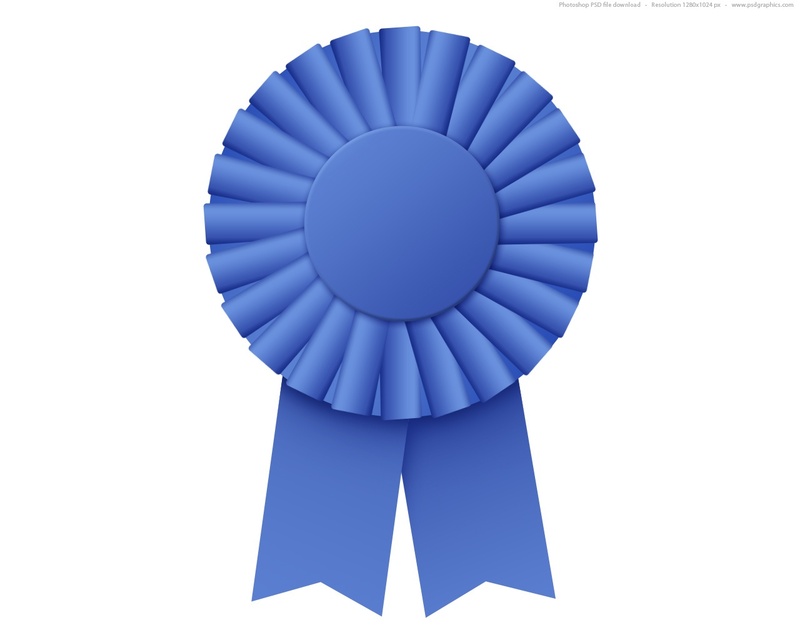 This is the first time that a patent has been found invalid under a new expedited ITC procedure known as the 100-day program, resulting in an efficient victory for Sony and the other respondents. Interested in learning more about design patents? Check out the resources available in our new Design Patent Resource Center. Hear from one of our shareholders, Neil Ferraro, and Rick Musgrave of Husky Injection Molding Systems about developing a holistic IP strategy that cuts legal costs without sacrificing innovation or increasing risk. 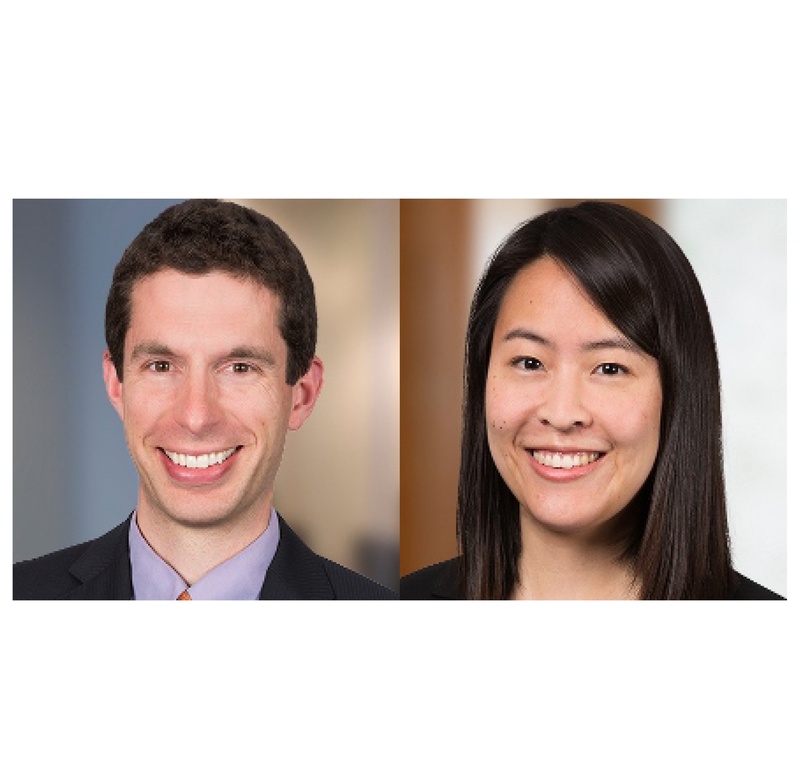 Due to a tremendous backlog of cases at the USPTO, patent applications in the mechanical technologies space can wait an average of almost two years before being examined. But you can do something about the delay. Nine Wolf Greenfield attorneys were selected by their peers for inclusion in The Best Lawyers in America© 2017. Claim Amendment Déjà Vu All Over Again? 2016 © Wolf, Greenfield & Sacks, P.C. You received this email because you are subscribed to Newsletter from Wolf, Greenfield & Sacks, P.C.. 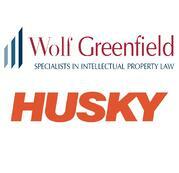 If you prefer not to receive emails from Wolf, Greenfield & Sacks, P.C. you may unsubscribe or set your email preferences.